This Safe Work Method Statement (SWMS) is a comprehensive document outlining the safety steps, general hazards and controls associated with the installation of fall restraint anchor points and use of a safety harness. For any work at heights over 2m (e.g. EWP, scaffolding etc.) 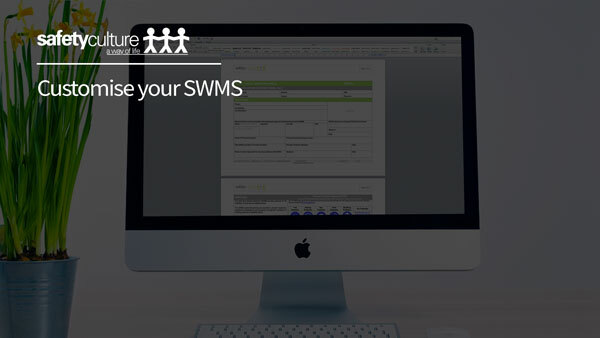 a separate, dedicated SWMS relating to these tasks should also be used. 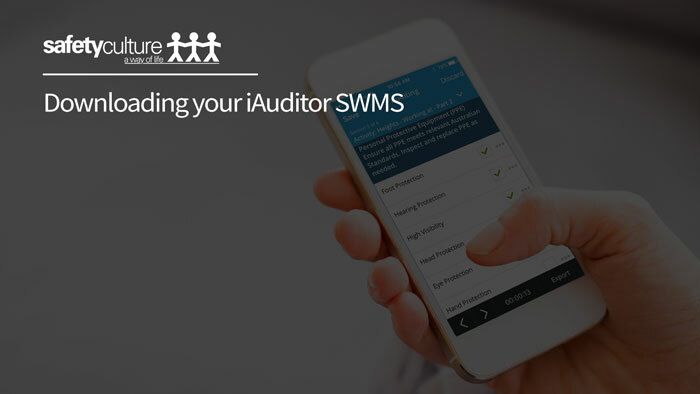 It helped us in developing our own SWMS. This was fantastic in setting up a base and for us to develop on. It had everything we needed including all relevant codes of practice!